Formed in 2014 by experienced engineers Brent Krohn and Robbie Veurink, Midwest Engineering provides professional services with a clientele-based delivery methodology that offers a wide range of structural engineering services while putting the client first. Midwest Engineering has continued to grow and now features an extensive portfolio of projects in project management, structural engineering and construction. We serve Brookings, Mankato, Minneapolis, Mitchell, Sioux Falls and surrounding communities. 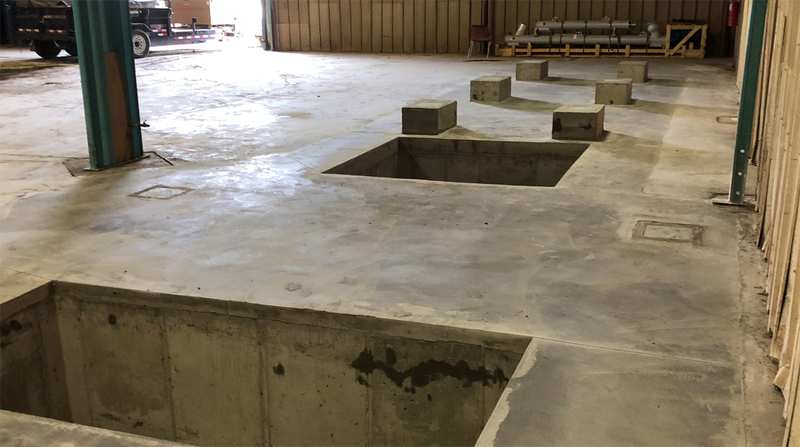 In 2018, Robbie and Brent recognized a need in the Midwest for foundation and structural reinforcement construction services, and created Deep Foundation Group (DFG). Deep Foundation Group specializes in construction in poor soil condition or reinforcing existing structures. The company utilizes stone columns, helical piers/anchors, and auger cast piling to help clients achieve foundation success. ©2019 Midwest Engineering. All rights reserved.